Buzz is, Priyanka Chopra's panditji is fast setting up the stage for an elaborate puja before she exchanges rings with Nick Jonas tomorrow. Priyanka Chopra and Nick Jonas are hitting the headlines for quite sometime now. 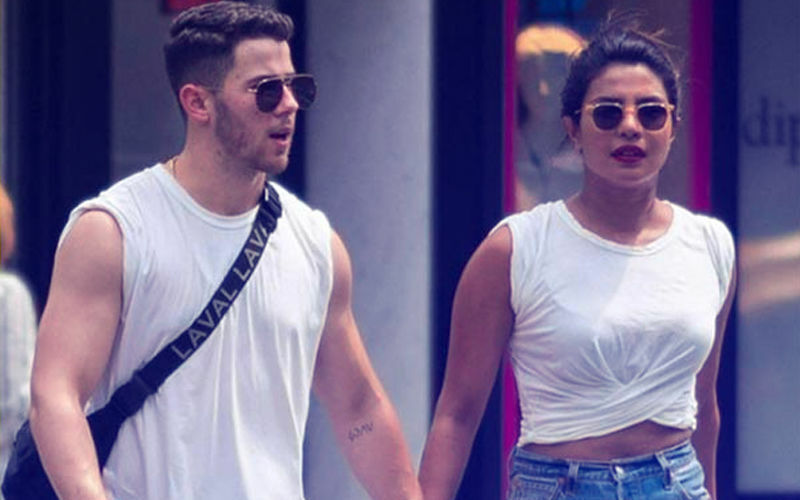 The recent talk of the town is Priyanka’s formal engagement to Nick Jonas, whispered to be slated for tomorrow. Last night, Nick arrived in Mumbai with his family and we brought you the story pronto. This is the first time that Nick Jonas' parents. Mom Denise & Dad Kevin have come to India. 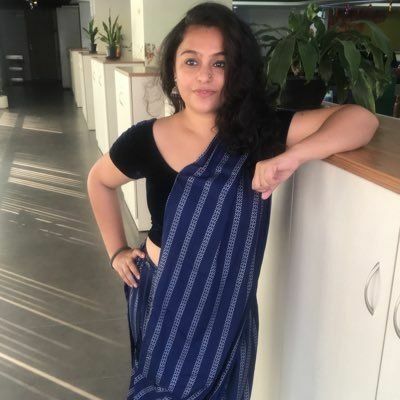 A source has told SpotboyE.com that since the past few hours, the family's Pandit has started making everything ready for an elaborate puja, which will be performed before the two exchange rings. 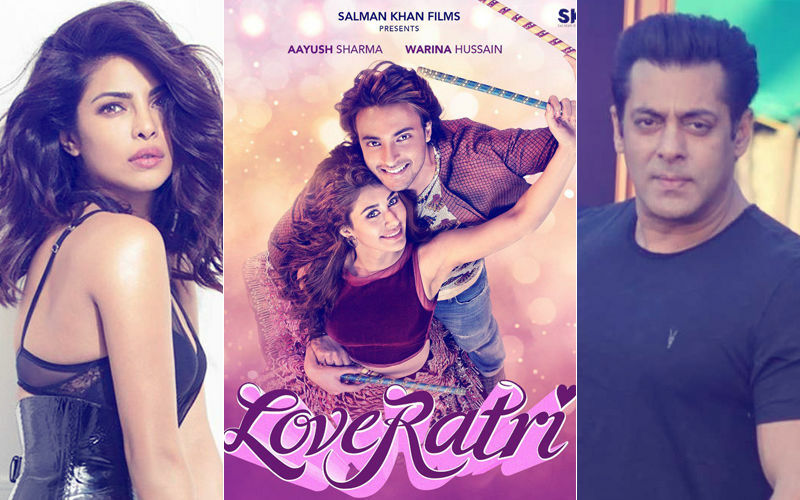 August 18 is surely a big day for our Desi Girl, Priyanka Chopra. Lets wait & watch who all from the industry grace the occasion. The Quantico star's relationship with Jonas has raised a lot of eyebrows. The two made heads turn at the Met Gala 2017 and had reportedly kept in touch since. Evidently, they are ready to take their relationship to the next level. 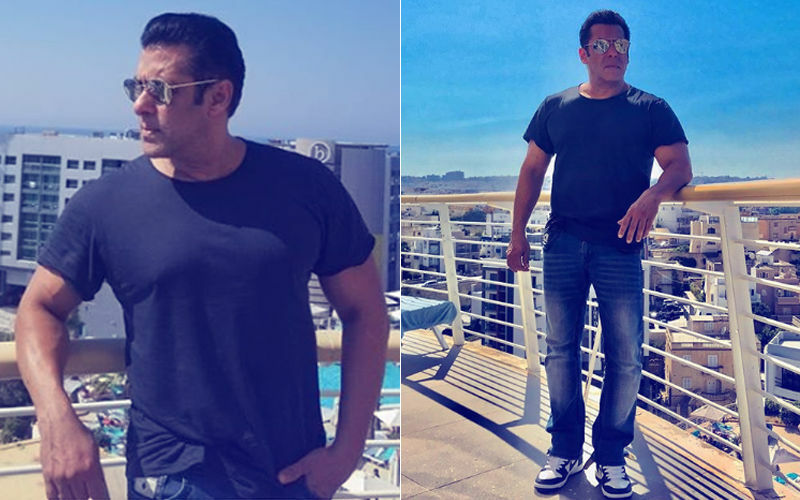 We are very happy for Priyanka if she has found her Mr Right. It was said that Nick popped the question on the actress’ birthday last month. While Priyanka preferred to play hide-and-seek with the ring, it was only at Manish Malhotra’s bash a couple of days ago, did she confidently flaunt it. 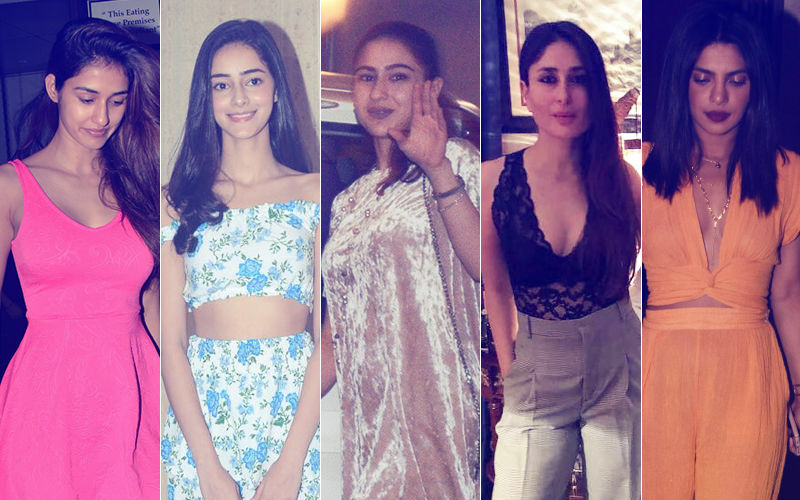 STUNNER OR BUMMER: Disha Patani, Ananya Panday, Sara Ali Khan, Kareena Kapoor Or Priyanka Chopra? 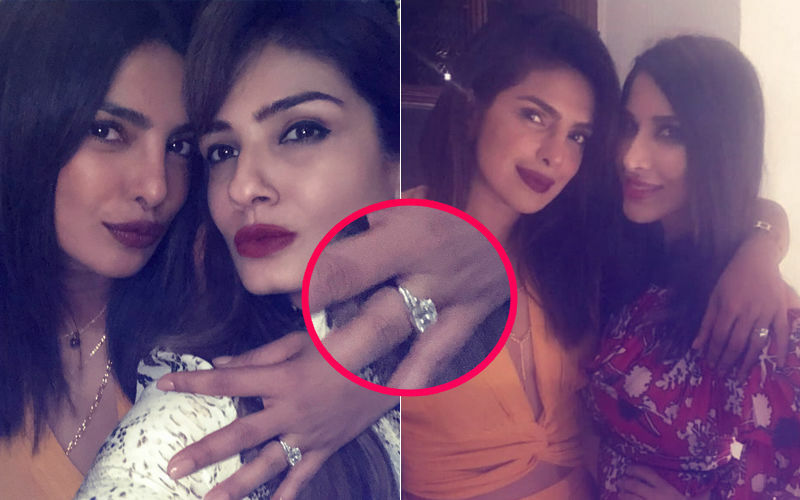 Priyanka Chopra Flaunts Engagement Ring. Finally, No Inhibitions! 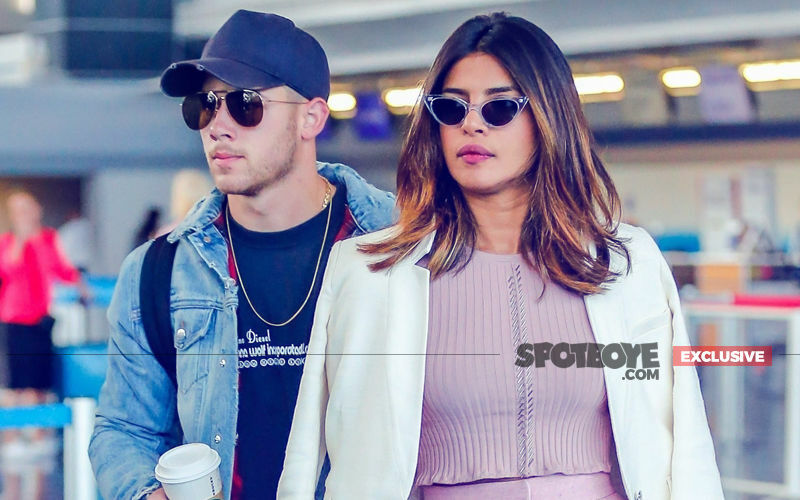 Priyanka Chopra-Nick Jonas Formal Engagement Soon After The Sky Is Pink?